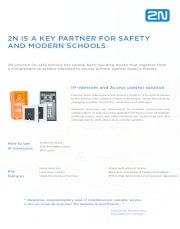 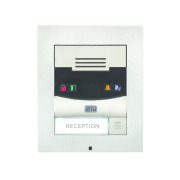 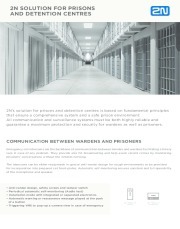 The 2N® IP Verso security intercom is configurable to your needs thanks to its modularity. 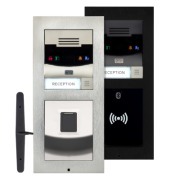 It provides reliable access control and allows you to easily interface with other systems, achieving even higher site security. 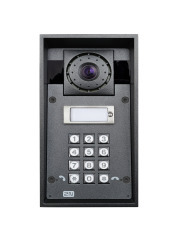 Thanks to in-built discrete camera with night vision, you can see who is standing in front of your door without the intruder having a clue they are being filmed. 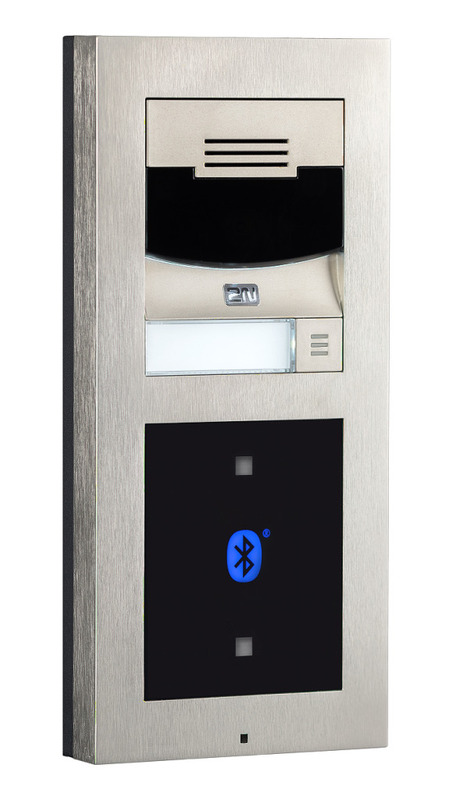 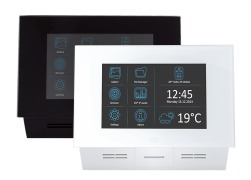 Now also available with a Bluetooth module or touchscreen.